Welcome to The Beauty and the Beast Directory! Because of my love for Beauty and the Beast, I have decided to create this Beauty and the Beast Directory, in order to have a large compilation of wonderful Beauty and the Beast webpages. I have often searched on the internet and have not found many Beauty and the Beast sites, so if you have a Beauty and the Beast webpage, please contact me so I can add your webpage. 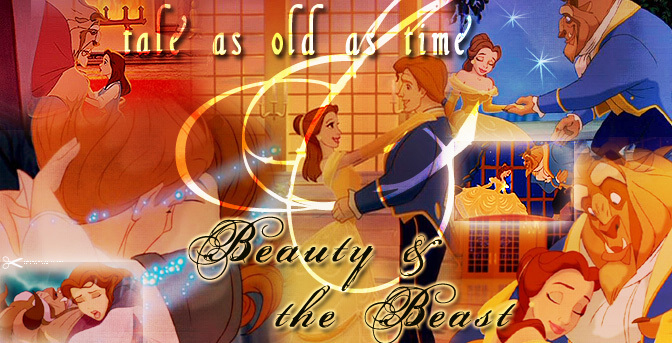 - Monday, April 16, 2012 - I am going to be adding other Beauty and the Beast related links, such as links to the fanlistings related to Once Upon A Time's Beauty and the Beast characters. - The Beauty and the Beast Directory currently contains 24 Beauty and the Beast Webpages, 5 Forums, and 29 Fanlistings! All webpages listed in The Beauty and the Beast Directory are child friendly webpages, and are checked periodically by myself to ensure this.